Carpets are a great addition to any home. They give your house a warm fuzzy feel, and they dampen sound. They also keep your feet warm and can be a great way to represent your style. Unfortunately, carpets have some downsides too. They can trap dust and germs, leading to colds and allergies. Plus, they need a lot of TLC. The easiest way to deal with your carpet is to hire an expert. If you’re in the market for a good carpet cleaner, Sydney serves as a base for our HouseProud head office, and we have lots of professional carpet cleaners available for you. 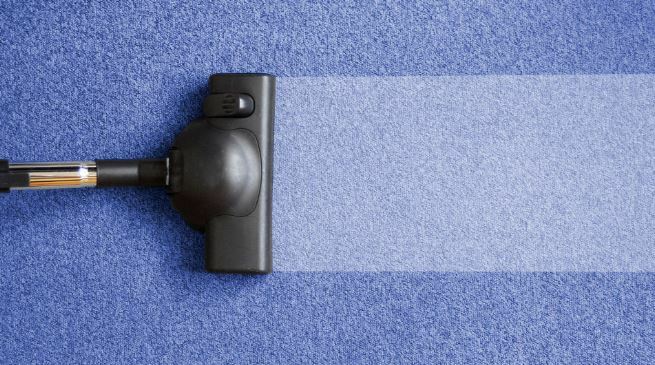 You probably don’t want us at your house every day though, so here are a few ideas on keeping your carpet spotless between visits. Does your carpet have roadways and pathways? You can’t ask your family and guests not to walk on the carpet, but you can reduce the over-used appearance. The ruts and roads form when surface dirt grinds into the carpet as people pass. To avoid these carpet tracks, vacuum the carpet frequently. This collects and extracts dirt particles before they can be ground into the carpet. You don’t have to vacuum every day. Alternate days are sufficient. If anything spills, clean it up immediately. A quick Google search will give you tips on dealing with common stains, though baking soda always helps. Among the secrets of carpet cleaning, our Sutherland Shire cleaners swear by carpet protectors. It’s a commercial fluid that you can apply after washing your carpet. It coats the carpet and prevents stains from setting. It also keeps surface dirt from grinding and sticking to the carpet’s fibres. This can help extend the time before it needs another deep clean. Of course, most of the dirt on the carpet comes from outside the house. You could enforce a no-shoes policy in carpeted areas. If you’re worried about germs and hygiene, buy a few pairs of indoor slippers and place them just inside the door so they can be worn as soon as anyone steps into the house. Outside, place a welcome mat or rug at every entrance and exit. People coming into the home can wipe their feet on the textured rug so that they track less dirt into the house. Remember to clean the mat or rug frequently. It accumulates dirt quite fast, and if it’s not cleaned, anyone who wipes their feet on it will end up gathering the piled up dirt and bringing it in. Furniture can wear down a carpet as well. Whether they’re getting dragged around or just have heavy stationary legs, they can dig into the pile. Use leg protectors to prevent that kind of damage. These leg pads could be made of plastic, vinyl, cork, and or other lightweight organic materials. They may accumulate dust, so clean the pads during every deep clean. 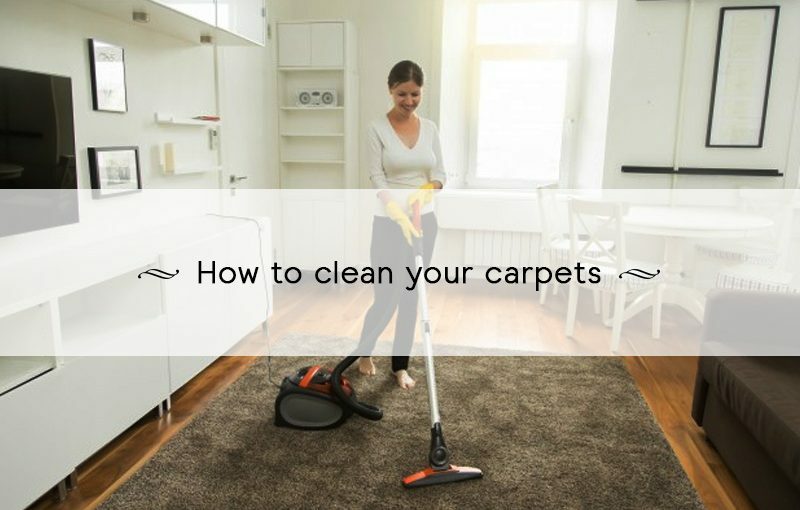 For more carpet-cleaning tips or to hire a professional carpet cleaner, call HouseProud today on 1300 880 198.